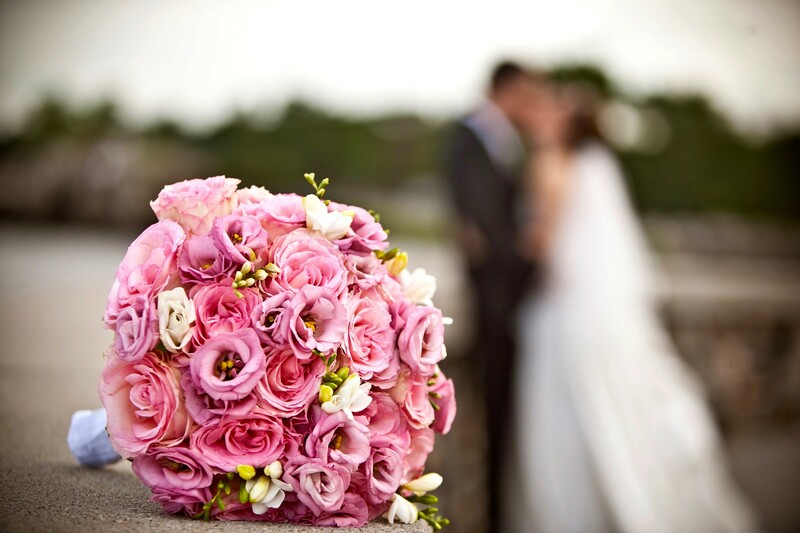 Make your wedding day unforgettable with magnificent flowers that compliment your specific bridal style. Choose from an array of flowers that suit your theme, colors, and the season to create bouquets that you and your bridesmaids will hold to enhance the beauty of your special day. 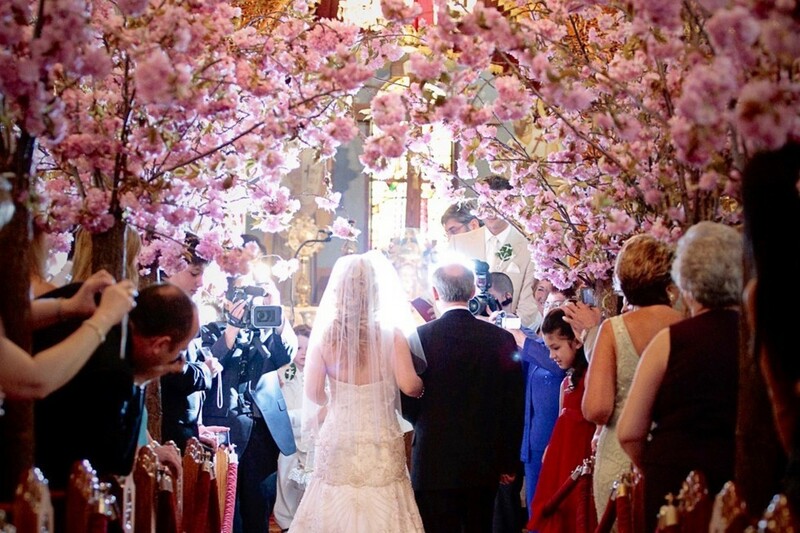 If your dream is to walk down the aisle under a canopy of Cherry Blossoms or take your vow under a Chuppah decorated with gorgeous flowers, Arcadia Floral Company will ensure that your vision becomes reality. Our event designers will execute an exquisite ceremony for the modern, traditional, romantic or vintage bride. Intimate or grand, rustic or luxe, minimalist or lavish- each event is approached with the beauty of your story. A collaboration of the event setting and your unique taste will result in a magnificent day that will leave a lasting impression. 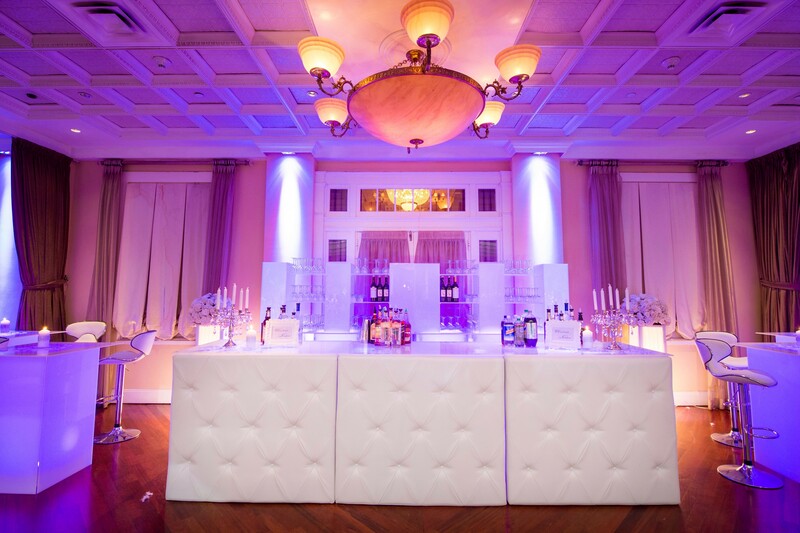 From coordinating lighting and creating custom centerpieces, Arcadia Floral Company offers the best services in designs, linens, rentals and more.